Learn the relaxing art of papercraft! 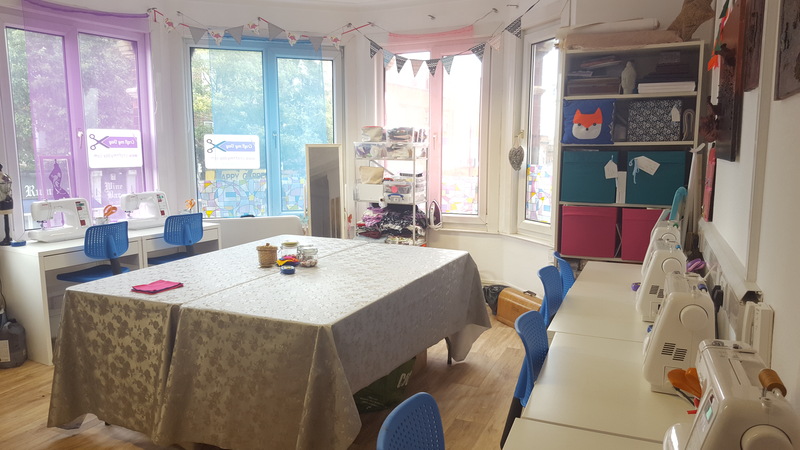 Join us for some papercraft fun at our lovely Craft My Day studio in Worcester Park! See our upcoming themes for workshops: JAN THEME - BUTTERFLIES AND HEARTS Starting the new year with fluttering papercraft projects. The 2 hour workshop will include ALL materials. You will learn of 3 different folds of greeting cards. 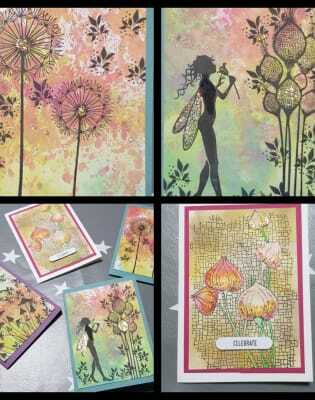 rubber stamping, matting and layering using paper trimmers and various Stamping up punches and other embellishments to give your projects a professional finish. FEB THEME - FLOWERS FO MOTHER'S DAY/FRIENDSHIPS In the month of love, we will have a selection of cards to make for special friends/family and Mother's Day cards. The 2 hour workshop will include ALL materials. 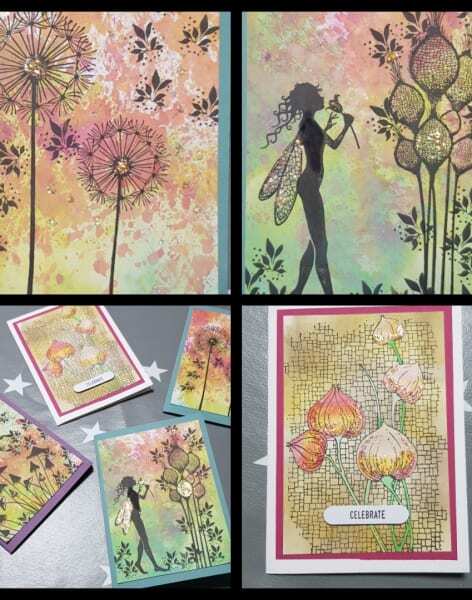 This blossoming workshop will include techniques of rubber stamping, punching and making shabby chic style flowers for a 3D card and matching tags. Using the hot glue gun. 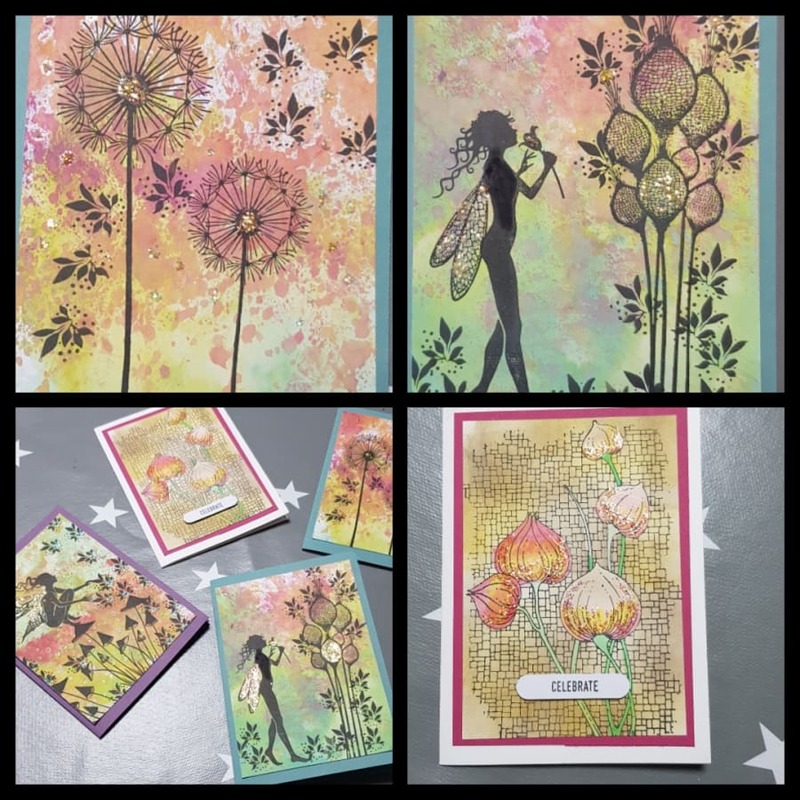 MAR THEME - EASTER/FAIRIES This magical workshop will explore the start of background inks, what is Oxide inks, ideal of a fairy card. There will be a Easter 3D project making cute crates filled with goodies and a Easter/Flowery card, sentiments can be changed to suit your celebrations ie Birthdays. The art of paper craft has grown in popularity over the last few years and there is something really special about taking the extra time to create something special for those special people! But most of all you will be able to relax have fun and be creative!